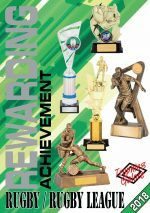 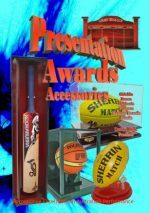 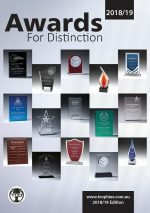 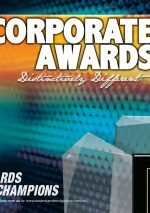 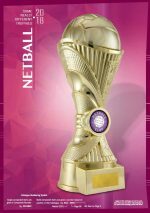 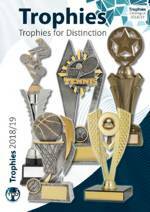 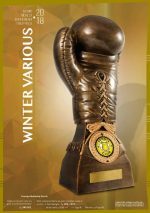 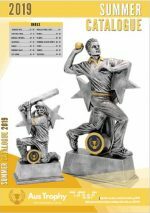 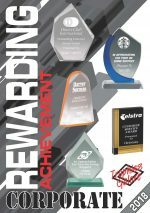 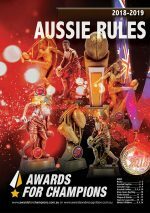 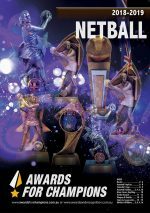 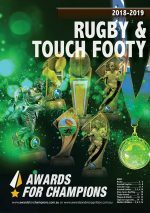 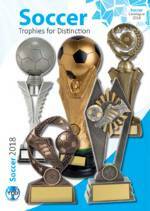 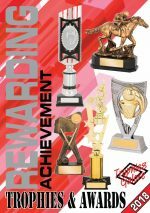 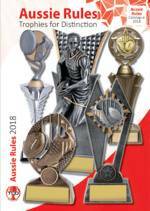 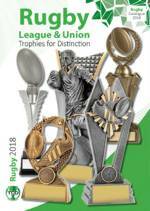 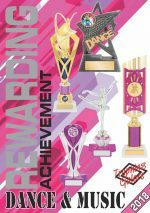 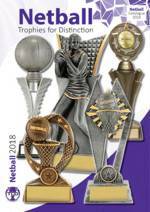 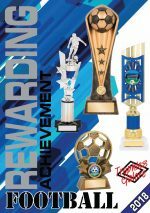 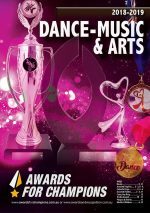 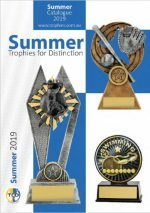 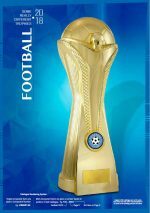 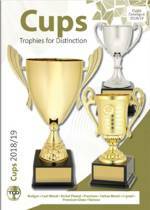 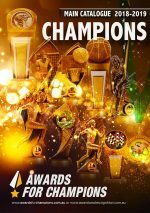 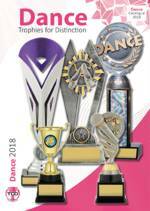 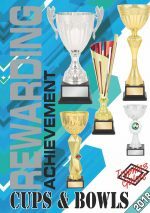 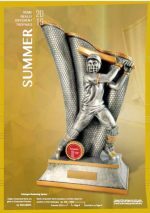 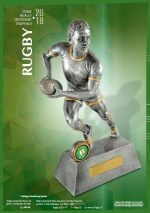 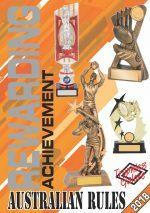 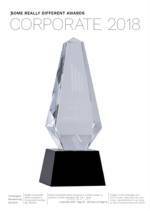 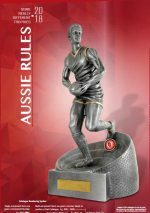 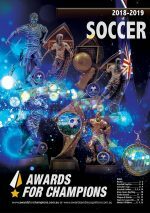 Pictured below are links to our current range of awards catalogues for you to browse through online. 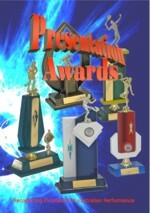 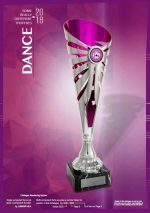 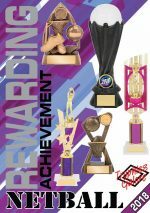 You can then make a list of awards you would like us to quote on the form on each catalogue page. 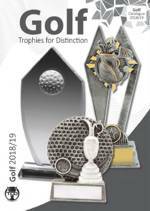 Alternatively, please contact us to request a hard copy and/or catalogue price lists.